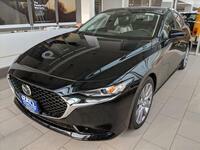 Mazda offers two sedans in its lineup of models, the Mazda3 and Mazda6. Much like the crossover lineup the numbers in the name go in ascending size. 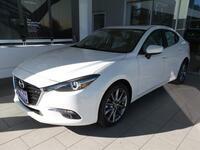 The Mazda3 is considered a compact sedan whereas the Mazda6 is considered the brand's midsize sedan. 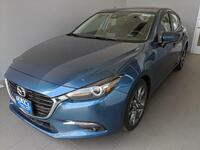 Both Mazda sedans are sporty, aggressive and affordable. Visually the Mazda3 and Mazda6 look fairly similar aside from the size but there are various differences between the two sedans. 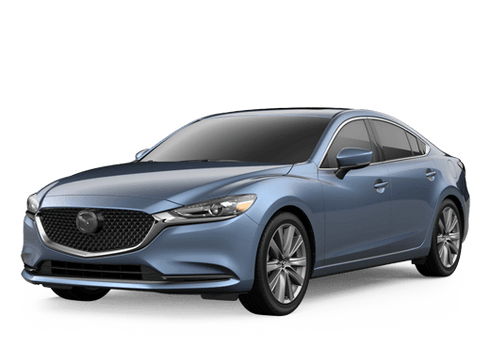 See how the two sedans are different in this comparison of the 2017 Mazda3 vs 2017 Mazda6. 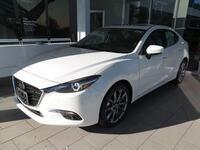 To start, the Mazda3 and Mazda6 have different starting prices. 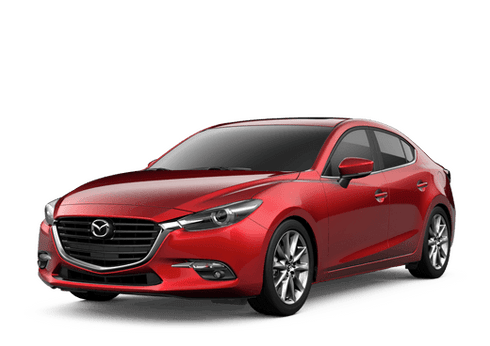 The Mazda3 does have a lower cost than the competing Mazda6 though both sedans are offered at an incredible value in terms of their performance, features and style. 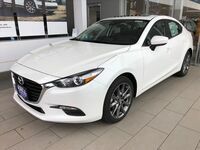 While the Mazda6 is only offered in a sedan body style, the Mazda3 does offer customers a hatchback body style version which adds interior space for maximum comfort and superior cargo space capability. The 2017 Mazda6 only offers one engine, a 2.5-liter four-cylinder engine that produces 184 horsepower. The 2017 Mazda3 too offers this engine for its Touring and Grand Touring models but also offers a base 2.0-liter four-cylinder engine that produces 155 horsepower. Both sedans receive impressive fuel economy ratings, though the 2017 Mazda3 is rated slightly higher than its big brother the 2017 Mazda6. 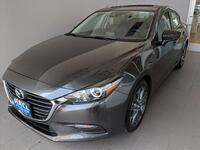 The Mazda3 is rated at 28 city mpg and 37 highway mpg while the Mazda6 is rated at 26 city mpg and 35 highway mpg. Standard features for the two sedans also feature differences. The 2017 Mazda3's base Sport model features 16-inch wheels, 60/40 split rear folding seats, keyless ignition, a 7-inch touchscreen, Bluetooth and more. 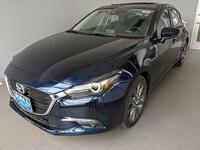 The 2017 Mazda6's base Sport model includes 17-inch alloy wheels, remote keyless entry and ignition, full power accessories, a leather-wrapped steering wheel and shift knob, a rearview camera, Bluetooth, a 7-inch touchscreen and more. Whether you choose the 2017 Mazda3 or 2017 Mazda6 comes down to preferences on size, standard features and fuel economy. 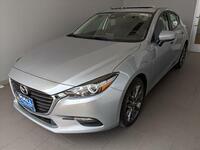 Come in to Hall Mazda, part of the Hall Cars group in Brookfield, WI to test drive the Mazda3 or Mazda6. Schedule a test drive through our website or contact Hall Mazda directly.